KUALA LUMPUR: Proton Holdings Bhd kicked off 2019 on a high note as total registrations climbed to 7,007 units for January 2019. The estimated market share is 14.5 per cent, though the final figure will only be confirmed following the publication of industry sales data by the Malaysian Automotive Association. 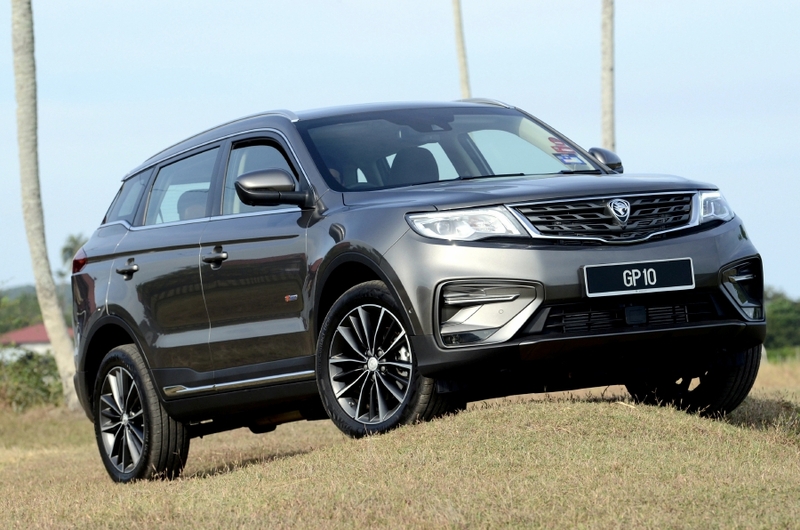 According to Proton, following its launch on Dec 12, 2018, deliveries of the Proton X70 had gathered pace as more units of Proton’s first sport utility vehicle (SUV) become available. Having set a Malaysia market record for most registrations by an SUV in its launch month, the trend continued in the new year with 2,777 units registered in January 2019. The amount means the Proton X70 has set a new record for the most C-segment SUV registrations in a single calendar month. The large number of SUVs registered were instrumental in Proton posting impressive sales growth figures, said Proton in a statement here, today. It said compared with the previous month, sales increased by 33.6 per cent while year-on-year, the figure represented a 46.5 per cent growth over January 2018, easily making Proton the market leader in growth rate for the Top 3 automotive brands. For the month of February, Proton is looking to maintain its sales momentum by running an Ang Pow promotion whereby buyers are eligible for savings worth up to RM4,000 depending on the model they choose.